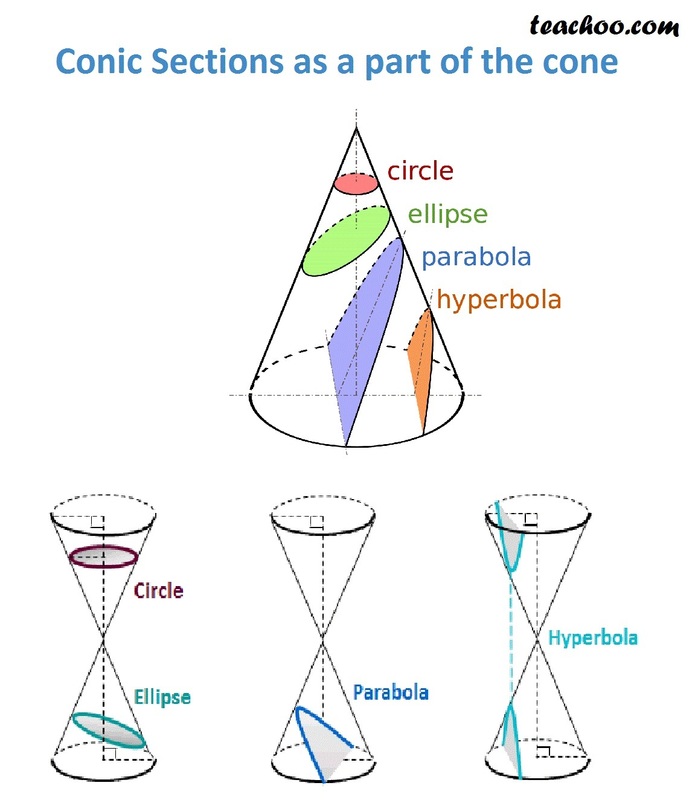 Learn Chapter 11 Conic Sections of Class 11 free with solutions of all NCERT Questions, Examples and Miscelleanous exercises. All solutions are provided with step-by-step explanation for your reference. Let's see what conic section is. We learned Straight Lines in the last chapter, but straight lines are not the only type of curves we have.